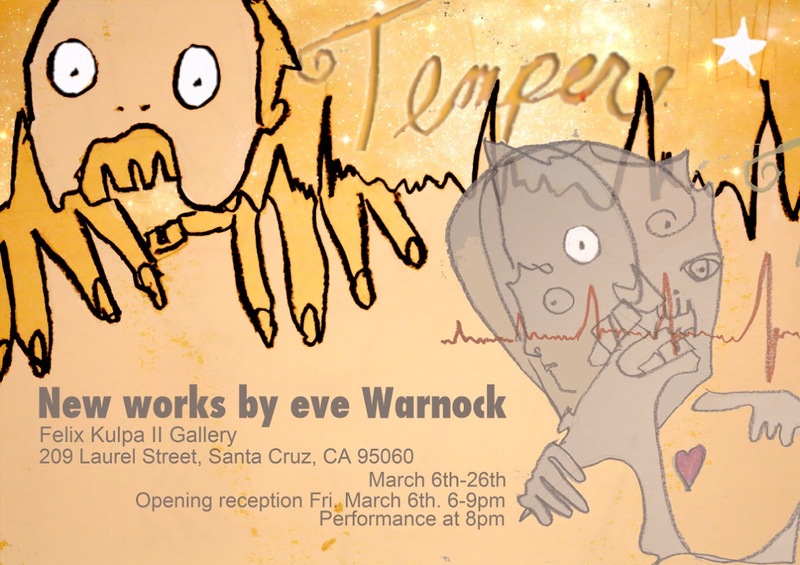 The DANM community is invited to experience Temper, an exhibition by DANM alumna, Eve Warnock (DANM ’13). Temper is an immersion through painting, sculpture and performance into the tensions between our rapidly paced and demanding modern communication systems and the primal need for something more. Opening reception on First Friday March 6th at Felix Kulpa II Art Gallery (6-9pm). Performance at 8pm.